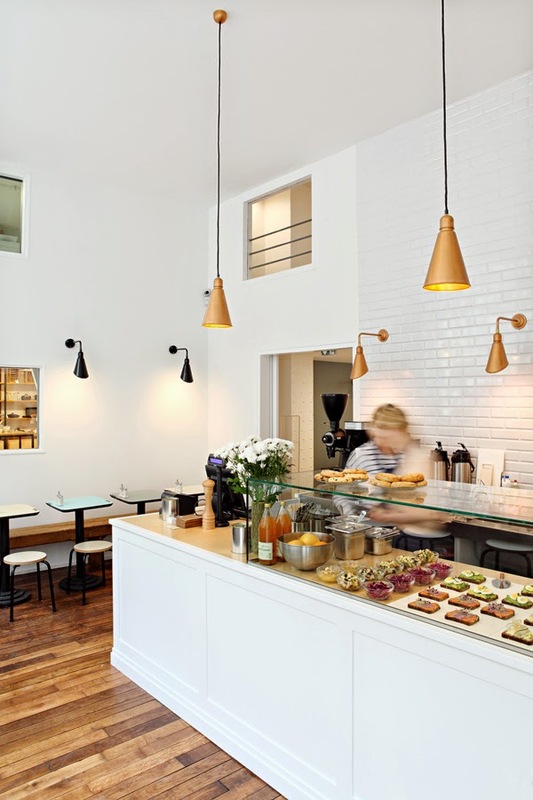 Literally named "the place of treasures", Parisian concept store La Trésorerie just opened its doors in the 10th arrondissement. 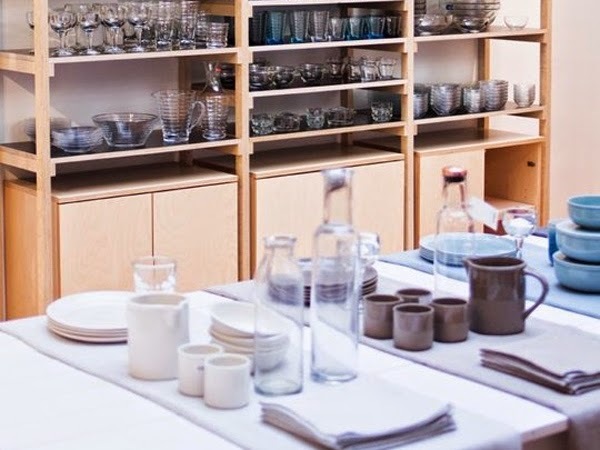 Faithful to the beliefs of its three founders, it offers "beautiful, useful and respectful" objects for the home, made with love, sold at fair prices and environmentally conscious. 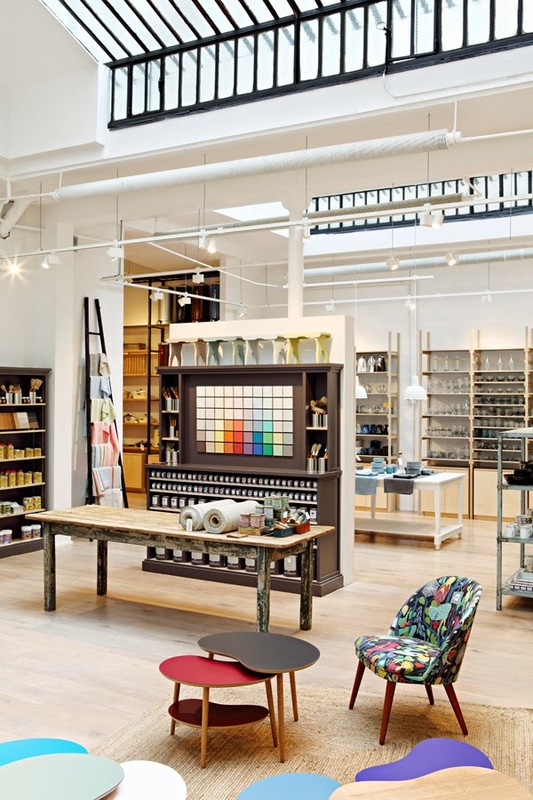 While over 30% of the store's suppliers are French and 90% of the stock is made in Europe, La Trésorerie also favours products made from materials that are easily renewable or recyclables such as linen, wood, corn or steel and clay, over silicones, plastics and synthetic fabrics. 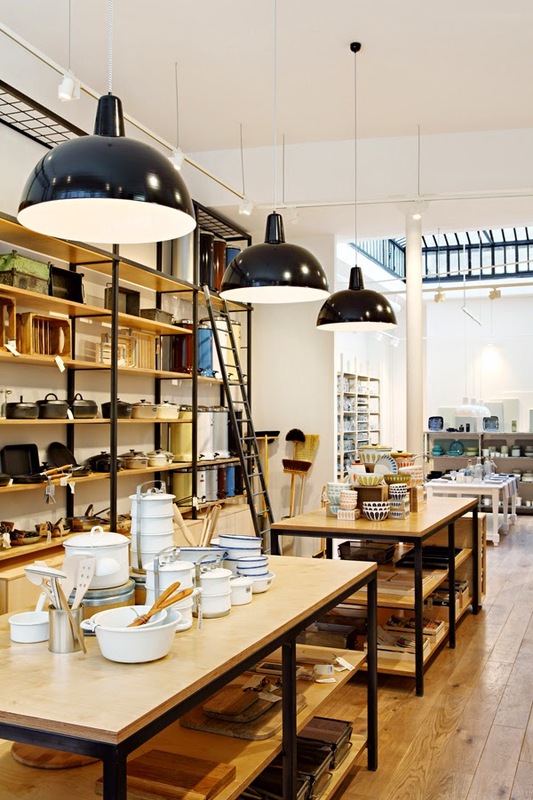 Next to the Café Smörgås and its fresh Swedish food, kitchen utensils, tabletop items, bed and bath linen, furniture, paints and decorative accessories line up the shelves of this light and welcoming space.